A new interactive health care utilization report is now available based on data in the Colorado All Payer Claims Database (CO APCD). The report provides information to help Change Agents find ways to reduce variation in the way care is being utilized with the ultimate goal of improving health and the quality of care while reducing costs. Similar to the Cost of Care interactive report also available on www.civhc.org, viewers can evaluate trend information to see how different counties, county groupings (rural and urban), and Health Statistics Regions compare to each other. This geographic information helps communities benchmark themselves to others and find opportunities to improve care, costs and access at the local level. Additional interactive reports featuring chronic conditions and quality measures will be available in the upcoming months, and plans are underway to provide new facility cost and quality information so consumers can shop for care early next year. 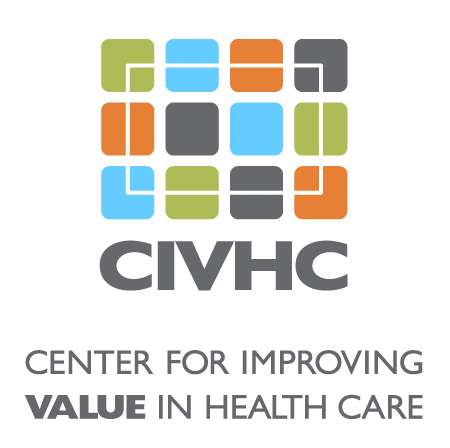 Advancing transparency is foundational to CIVHC’s commitment to empowering individuals, communities, and organizations working to advance the Triple Aim, and publicly reporting data from the CO APCD helps us achieve our mission to support Change Agents seeking to create positive, lasting change. We welcome any feedback you may have on this latest report from the CO APCD, and look forward to sharing our initial insights from this report with you in the near future!